President and founder of Prairie Naturals. Since 1990, Robert Pierce has systematically built a team of the most creative and knowledgeable professionals in the natural health products industry. 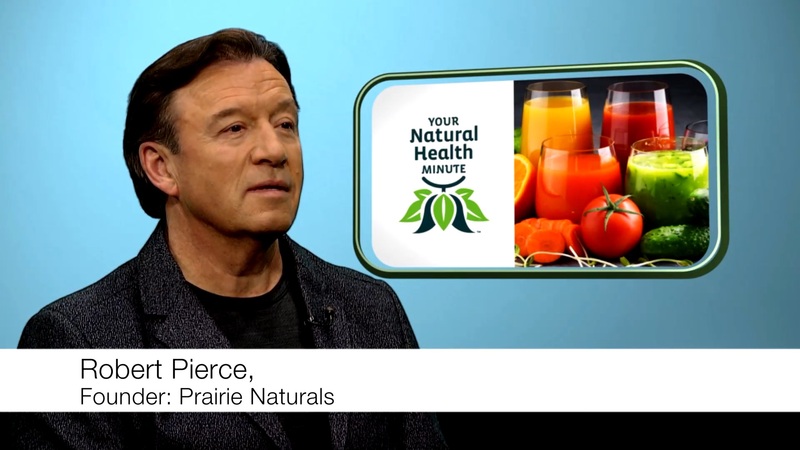 The Prairie Naturals nationwide team work together to ensure complete customer satisfaction.